Wrestling trophies, medals and plaques are used to celebrate and commemorate a successdul season. This category has a great selection of wrestling awards as well. Whether you need an economy wrestling trophy or a more elaborate wrestling award, you are sure to find the perfect award here. Wide Selection. FREE Shipping on orders over $100. FREE Engraving. 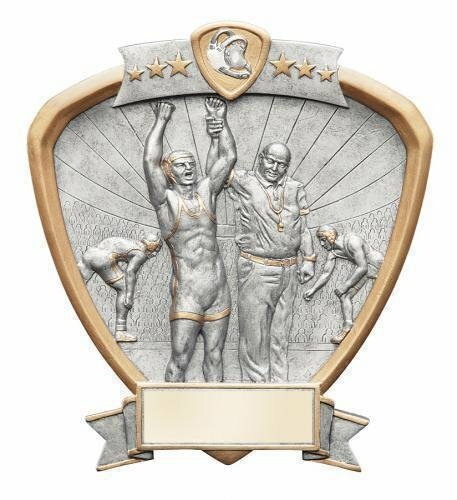 This Sport Stars Wrestling award has many unique features. The award is made up of two shooting stars. A gold finish enhances the lower star while color icons of the headgear, and wrestling mat complete the look. 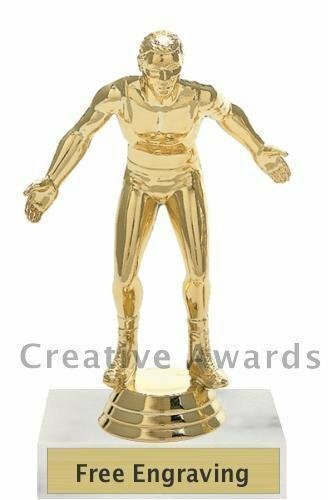 With an overall height of 6" tall this is the perfect award for your next wrestling event. The black base provides plenty of room for your engraving and personalization needs. This Wrestling Bobblehead resin award is arguably the most adorable bobble head on the market. It comes with a brushed gold laser engraved plate. The Wrestling Ebony resin trophy has a brushed gold laser engraved plate and black letters. 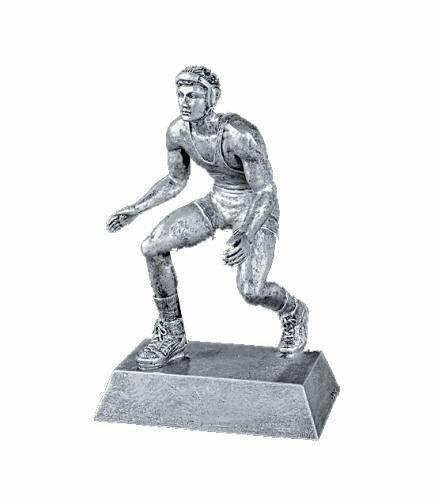 The Wrestling Sculpture Award is the perfect award wrestling trophy. Featuring a rosewood colored base and antiqued silver sculpture. Looking for a very inexpensive wrestling trophy or participation wrestling award? This Wrestling figure on a white marble base is a great choice. The commemorative wrestling trophies come with a laser engraved brushed gold plate. You will find a large selection of wrestling awards here. FREE Shipping is available on orders over $100. FREE Engraving. This is a great choice for an economy wrestling trophy. Choose a cheap wrestling trophy for your team or tournament trophy event. 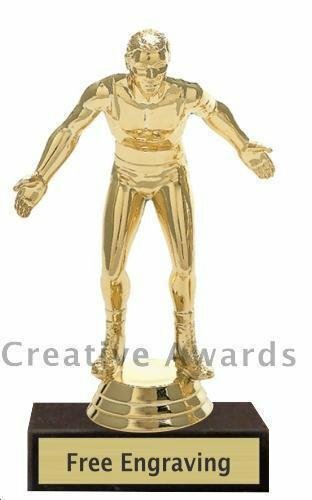 Looking for a very inexpensive wrestling award or participation wrestling trophy? This Wrestling figure on a black marble base is a great choice. The commemorative wrestling trophies come with a laser engraved brushed gold plate. You will find a large selection of wrestling awards here. FREE Shipping is available on orders over $100. FREE Engraving. This is a great choice for an economy wrestling trophy. 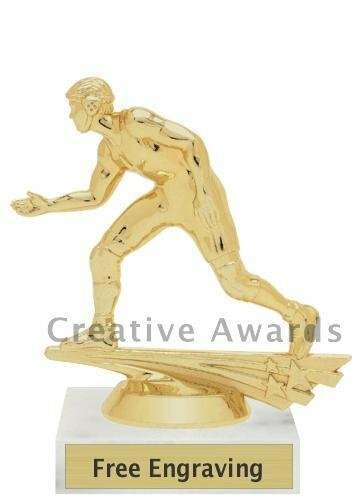 Choose a cheap wrestling trophy for your team or tournament trophy event. The All-Star Classic Wrestling Award is available with several different inserts. This Wrestling Trophy is a great value for the size. It comes with a laser engraved brushed gold plate. FREE Shipping is available on orders over $100. FREE Engraving. This is a great choice for an economy wrestling trophy. 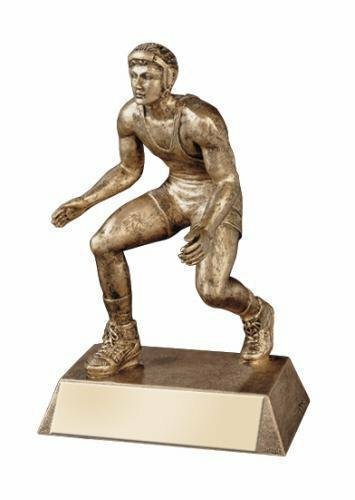 Choose a cheap wrestling trophy for your team or tournament trophy event. 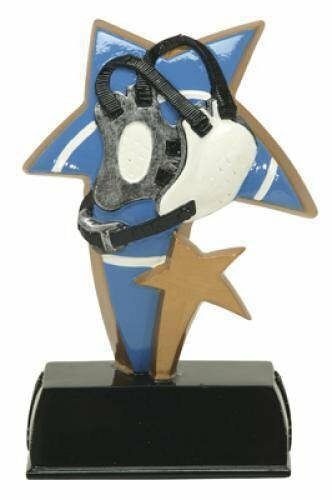 The All-Star Wrestling Award is a small inexpensive wrestling trophy with great character. 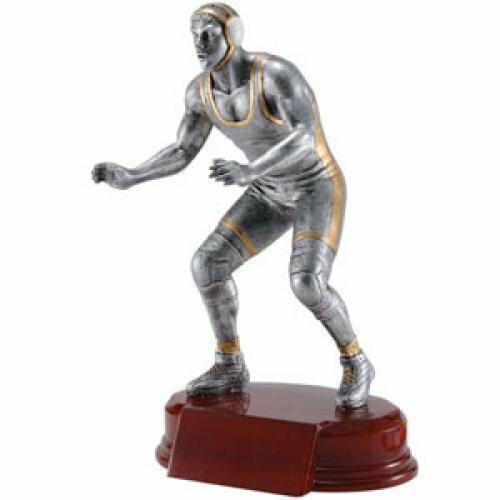 These wrestling trophies are a great choice for any budget. It is a small inexpensive wrestling trophy with great character. Wrestling awards come with a laser engraved brushed gold plate. FREE Shipping is available on orders over $100. FREE Engraving. This is a great choice for an economy wrestling trophy. Choose a cheap wrestling trophy for your team or tournament trophy event.